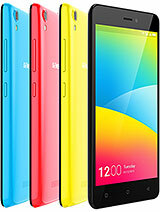 I bought this phone about a month ago,for me this phone is so nice but still there is a problem of using dual sim. Same problams. I'm using a9+ 1.7 year. His battery is verry poor i always charging point. I wana buy m2 . 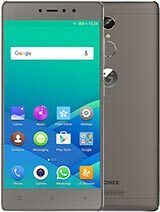 friendzz im going to buy gionee m2 today is it good? my mother would be using it...tell me is is best buy? 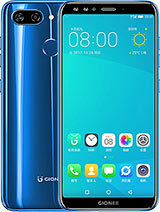 AnonD-299950, 30 Aug 2014I bought Gionee M2 almost one month ago.I did not know well about smartphones and processors.S... moreDon't worry bro. Its ok. Just try to do this. 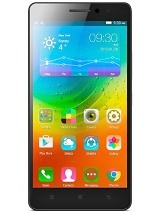 Search google about how to "HARD RESET" gionee M2. U will get the answer and follow the steps. I did it for my brother.... (pls don't do this if u r not confident). AnonD-247875, 29 Aug 2014was the previous problem solved?? Which website you are using for ringtone (use mobogeni in... moreYea the previous prob is solved thanks Tony Abhay. And normally I download from songs.pk and some Punjabi sites. 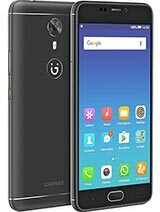 ozi asmau, 29 Aug 2014I bought gionee M2 and after selecting the unlocking pattern, i forget it but tried many patte... moreformat your phone from recovery and all done. or simply go to service centre with bill of your device. 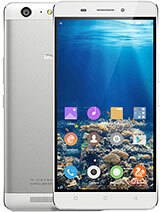 which internal memory is give in gionee m2 8gb. 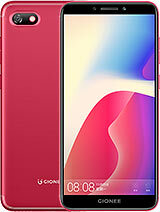 I bought gionee M2 and after selecting the unlocking pattern, i forget it but tried many patterns severally in an effort to unlock it hence, it is blocked and i am asked to provide my user name(e-mail)which i did but forget the password i used for it. please i need your help, what shall i do?, can i send the m-imei and s-imei numbers of the phone and the sim number in use in the phone to you for a possible assistance?, thank you. Of late I am observing that whenever I am downloading from play store apps are paused for no apparent reason. Any insight. Param, 29 Aug 2014Now I am trying to download songs or ringtone it don't work. It starts downloading then after ... morewas the previous problem solved?? 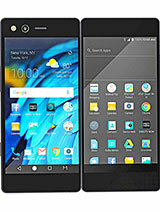 Yes really good phone best quility and better thing battery give this phine 4.5 star.